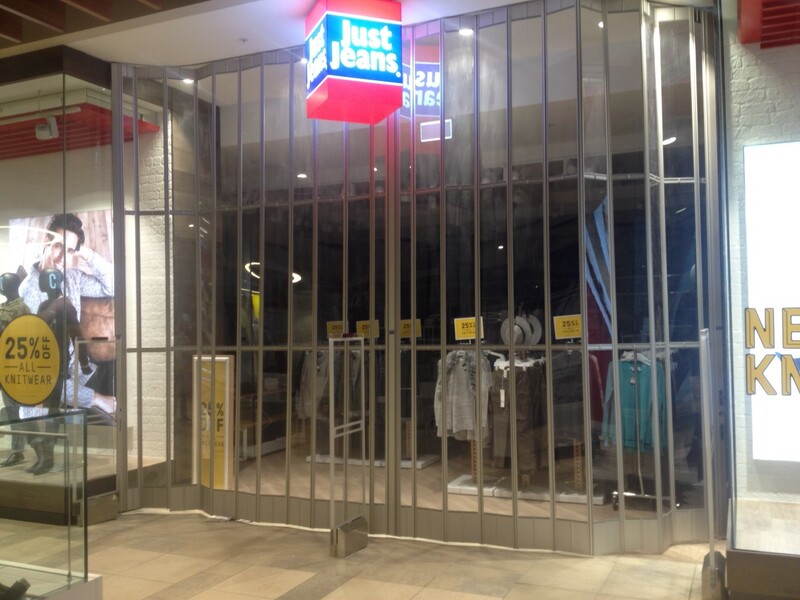 The Just Group opened its first store in Chapel Street, Prahran (Melbourne) in December 1970 under the Just Jeans brand. The business has grown dramatically since that time, through the acquisition and growth of brands across Australia, New Zealand, Singapore and in 2014 the United Kingdom. 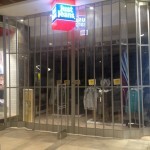 Today within The Just Group there are 7 brands; Just Jeans, Jacqui E, Jay Jays, Portmans, Peter Alexander, Dotti, and Smiggle. 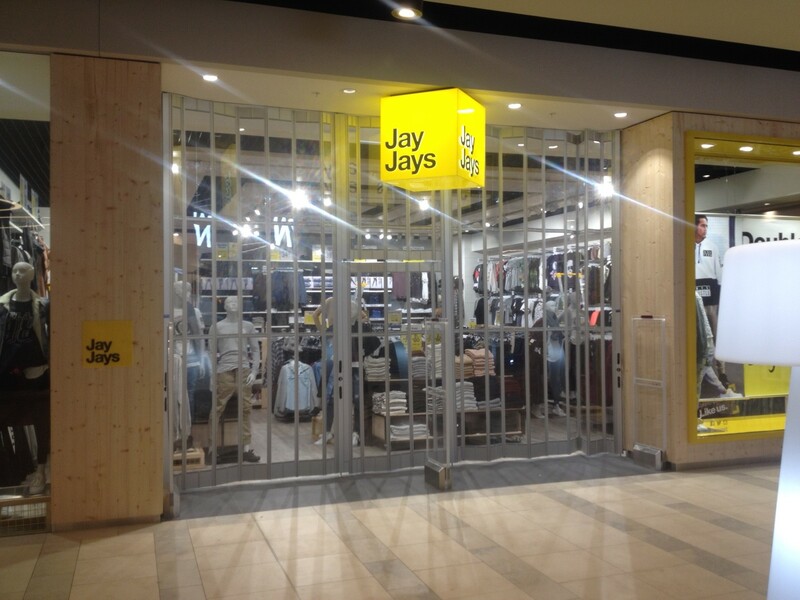 Group company – Mirage Doors is proud to be part of The Just Group brand recently supplying and installing aluminium entry doors to Jay Jay`s, Smiggle and Just Jeans stores in the new Stocklands Wetherill Park Shopping Centre. 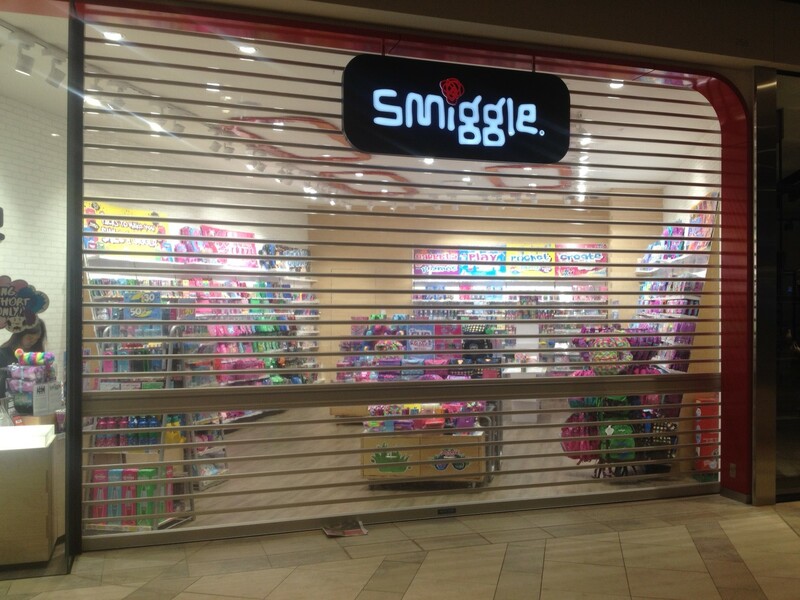 Mirage Doors installed it’s SD300 Sliding Folder Closure to Just Jeans and Jay Jay’s stores and motorised aluminium Clearline to Smiggle store.